a confetti life: book or movie first? 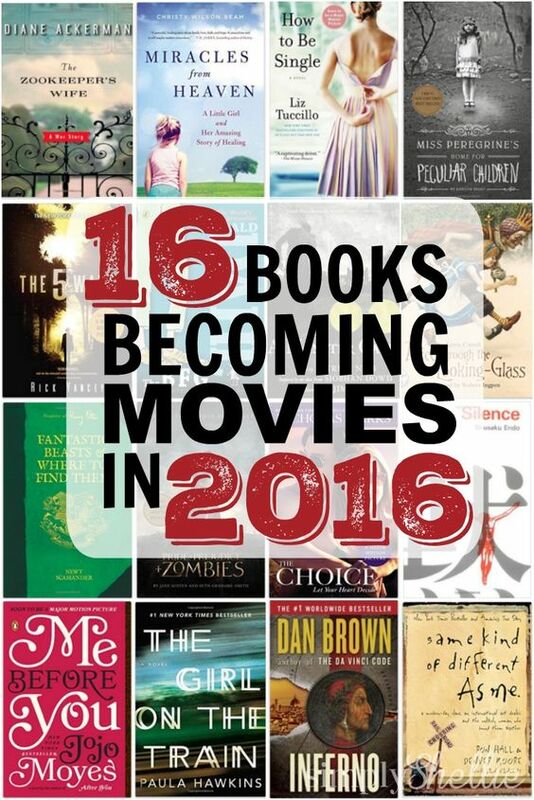 One of my new year resolutions for 2016 is to read more. that I get nowhere near enough reading done. instagram and damn you pinterest! joined the challenge to read 12 books this year. The good thing about this challenge is you set your own limit. You are welcome to find me on good reads and join the challenge too. becoming movies in 2016, great job! Did you like to read the book before the movie? Pinterest has ruined my reading time, too! I keep saying I want to read more, but that website (and the projects I find there) just keeps sucking up my time - curses! Good luck with your challenge, tho. I'm not on Good Reads, but I may have to do something similar myself. I agree that Pinterest tends to distract. I decided in December, over Christmas, when I was off work for almost 2 weeks (had to use sometime up)to start reading more. I am so glad I did. I forgot how relaxing it is.